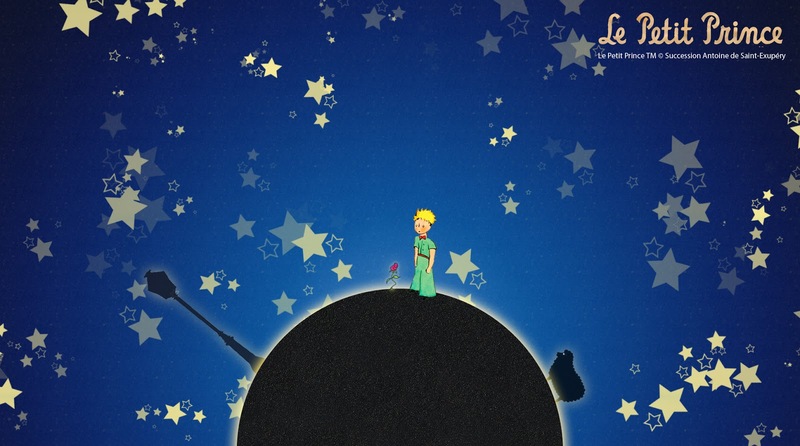 The world famous book “The Little Prince” by Antoine Saint Expery has been adapted into a play by the Theatrical Workshop of Santorini. From 23 till 25 June, you can admire the Little Prince, his fox and his rose at the Boutari Winery, in Megalochori. The play starts at 20.30.